At Jiminy Cricket's, we provide an extensive range of activities and experiences to cater for children’s individual learning needs as they develop in our setting. 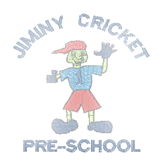 Jiminy Cricket’s Pre School in Kettering offers sessional care over 38 weeks of the year (term time only). - Opportunity for an extended session from 9am-3pm on Monday and Wednesday. These may increase with demand. Jiminy Cricket’s offer places for children from 2 years 9 months (2 years 6 months at setting discretion). 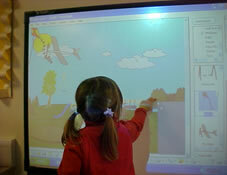 - work with other agencies and settings to build on learning experiences. Up to date term timetables are available to view online here. Training days are allocated by the setting. 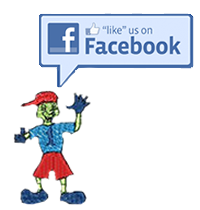 Please visit our Facebook page for live updates. Our staff at Jiminy Cricket's are qualified and committed to taking the children forward in their learning, therefore allowing the children to succeed in an environment that is caring and makes each individual child feel valued. Our team consists of two Level 6 qualified practioners and two Level 3 qualified practitioners. We continue to update our professional development and access a wide variety of training to support and reflect on our practice. 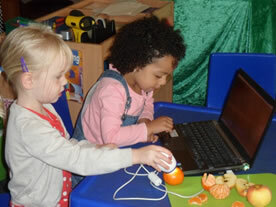 Our sessions operate so that the children can free flow from the indoor to the outdoor activities. 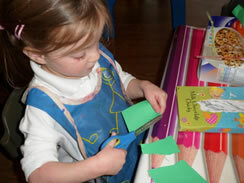 The children are offered a combination of child initiated and adult led activities that support their learning and interests, alongside the Early Years Foundation Stage Curriculum.